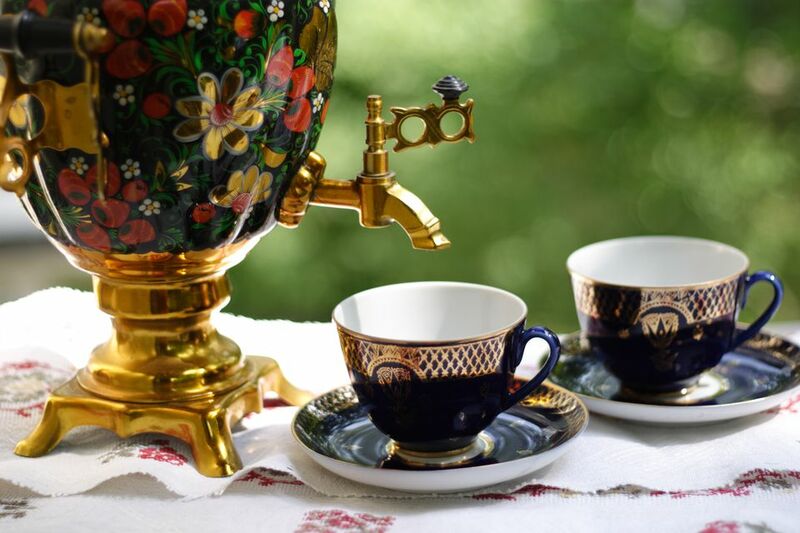 Spiced tea is a traditional and much loved hot beverage in Russia. In the glory days of the tsars, it was served from gleaming silver samovars but, these days, a saucepan will do just fine. This is a traditional beverage for the Christmas holidays.